In parishes across the United States and especially here in the Archdiocese of Boston, the season of Lent offers the opportunity to learn more about our neighbors living across oceans and hemispheres, thanks to Catholic Relief Services (CRS). Created in 1943 as the official international humanitarian agency of the Catholic community in the United States, Catholic Relief Services' work is motivated by the example of Jesus Christ to assist poor and suffering people overcome emergencies, earn a living through agriculture, and access affordable health care. Working together with organizations around the world, CRS programs are established in countries on the basis of need, without regard to race, religion or nationality, and touch more than 100 million lives annually. 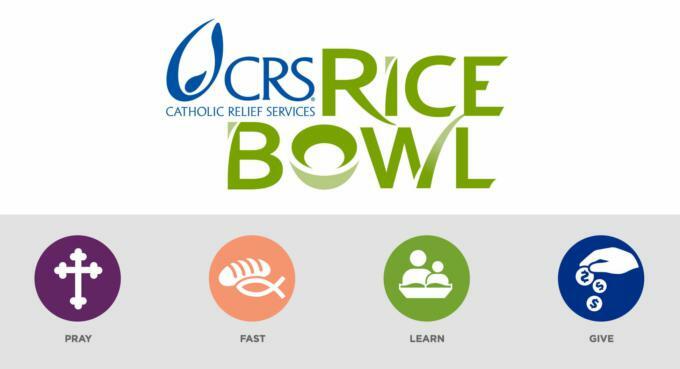 CRS Rice Bowl is the Lenten program of Catholic Relief Services. The iconic CRS Rice Bowl is a staple on the table of Catholic families across the country during Lent. This simple cardboard box is a tool for collecting Lenten alms -- and comes with a Lenten calendar that guides families through the 40 days of Lent with activities, reflections, and stories. CRS Rice Bowl shares stories of hope from CRS' work around the world. You will learn about CRS programs that empower young mothers in Guatemala so that they can raise their families in their native land. You will also learn about CRS programs that accompany refugees in their moment of greatest need -- and equip them with tools to return home and rebuild. These stories are examples of the kinds of communities where the Lenten alms of participating U.S. Catholics are changing lives. Each story is accompanied by a simple, meatless recipe that families are encouraged to prepare on Fridays during Lent. It is through CRS Rice Bowl that faith communities in every diocese throughout the United States put their faith into action through prayer, fasting, and almsgiving. Lenten alms donated through CRS Rice Bowl support the work of CRS in roughly 45 different countries each year --25 percent of all donations to CRS Rice Bowl stay in the local diocese -- supporting hunger and poverty alleviation efforts. Here in the Archdiocese of Boston, Rice Bowl donations are used by Catholic Charities to support our work in hunger relief. -- A readiness to give alms so as to share what we have with our brothers and sisters around the world. -- A renewed life of prayer in God that unites our needs with the needs of the world, through the stories of members of our global human family. -- A commitment to fast that reminds us that God is ever faithful and frees us from the fear of not having or being enough. This year's CRS Rice Bowl journey responds to Pope Francis' invitation to share the journey with migrants and refugees -- sharing stories from around the world that reflect our commitment to care for some of these most vulnerable members of our human family. This Lent, as millions of God's children flee war, persecution, and poverty, we encourage you to share their journey, guided by the CRS Rice Bowl. To learn more about the CRS Rice Bowl, visit CRS.org. 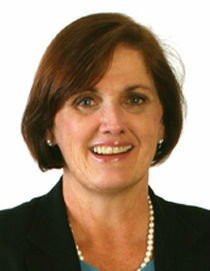 To learn more about the work of Catholic Charities, visit ccab.org. On a sad note, four CRS staff were among 153 crew and passengers killed in the Ethiopia Airlines Flight ET302 plane crash that occurred Sunday, March 10. Please keep all who were on Flight ET302 and their families in your prayers.